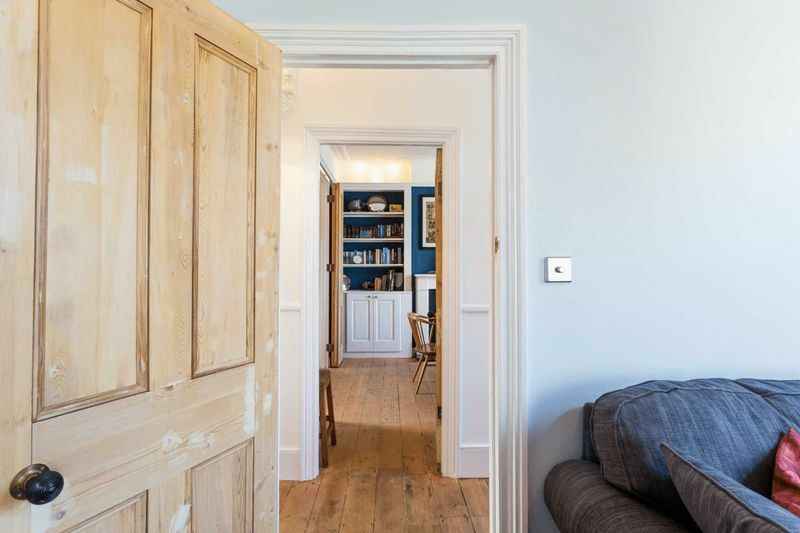 Stunning and rare to the market is this Victorian double fronted, end-of-terrace family home that oozes character and charm from the moment you step through the door. 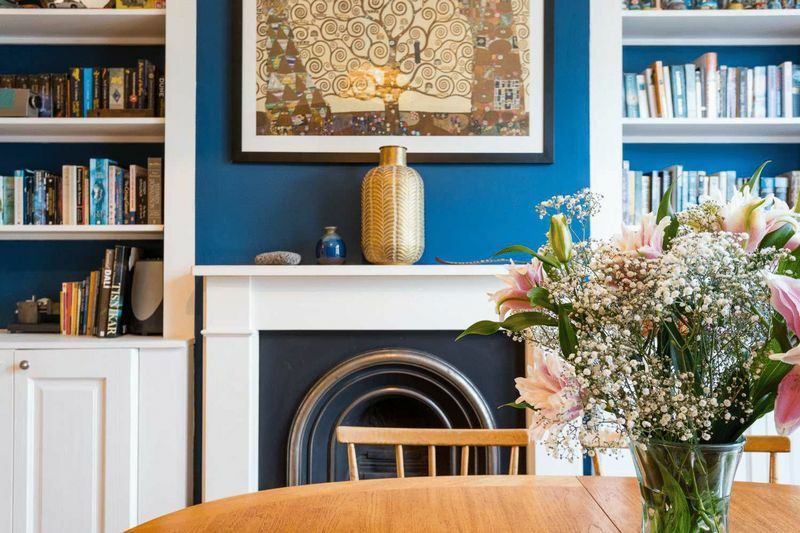 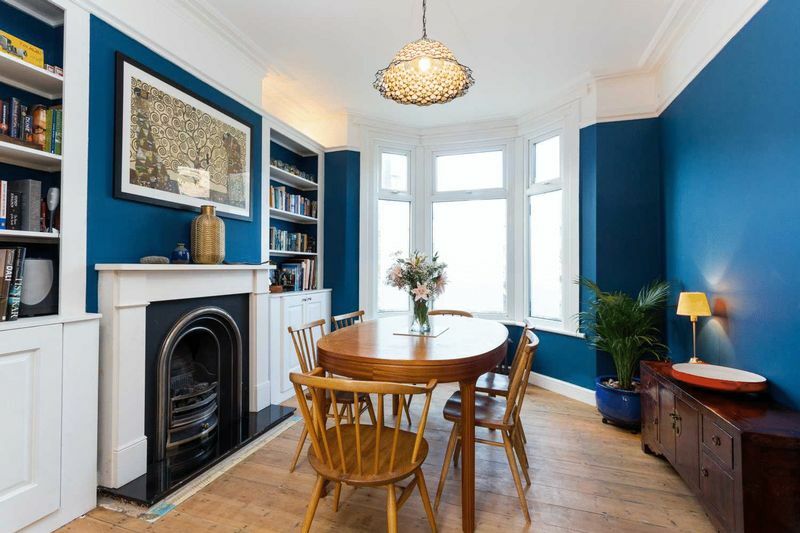 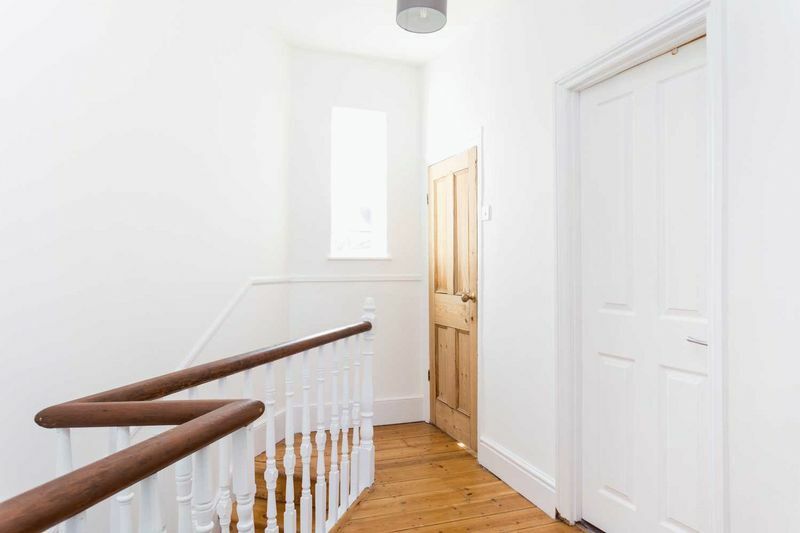 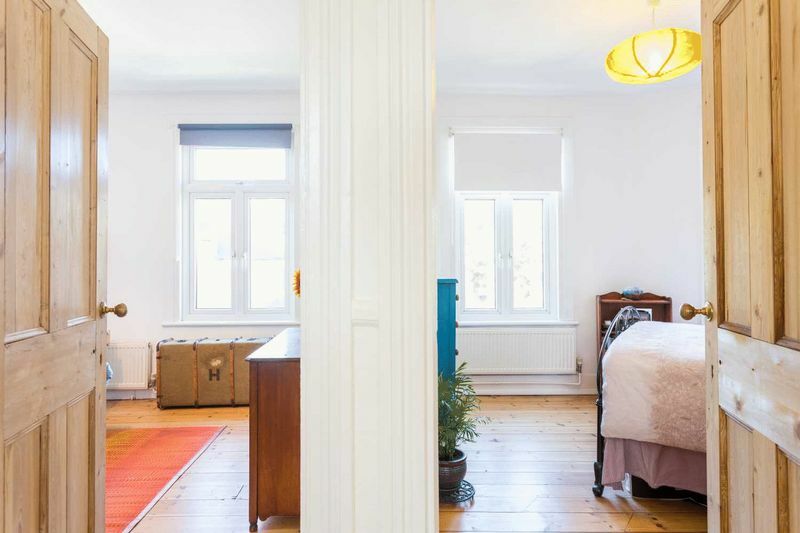 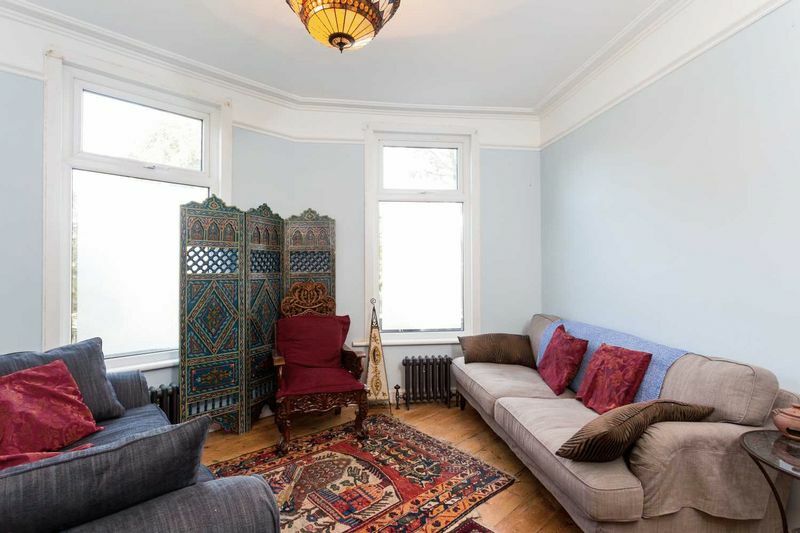 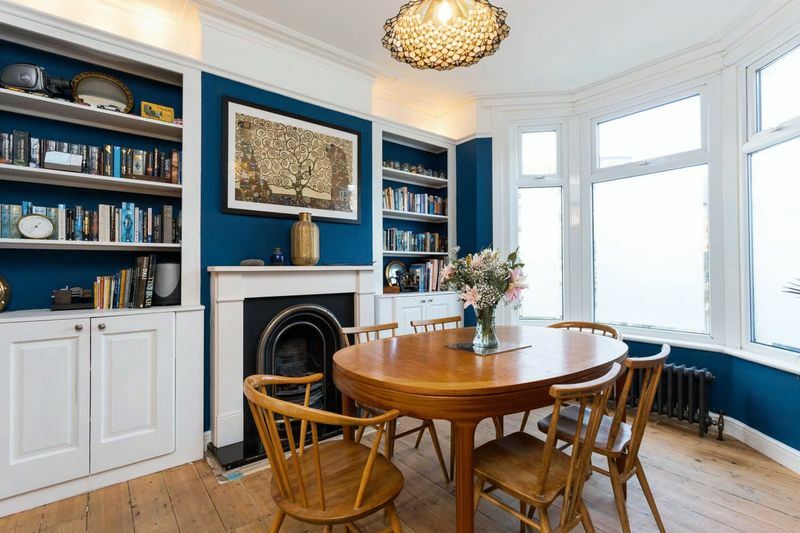 Having been sympathetically restored to a fantastic condition throughout, it retains an abundance of period features that include: a cast iron fireplace and school-style radiators, high ceilings and stripped wooden doors and floors throughout. 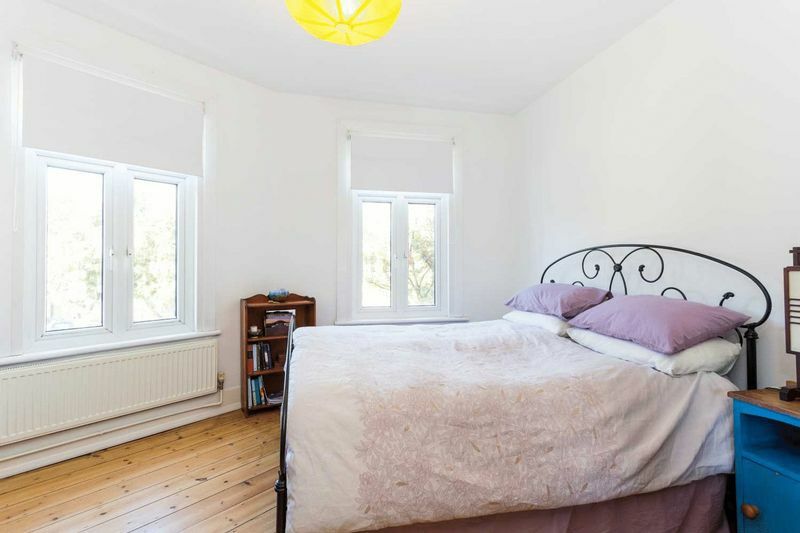 This versatile and spacious accommodation is set over two floors. 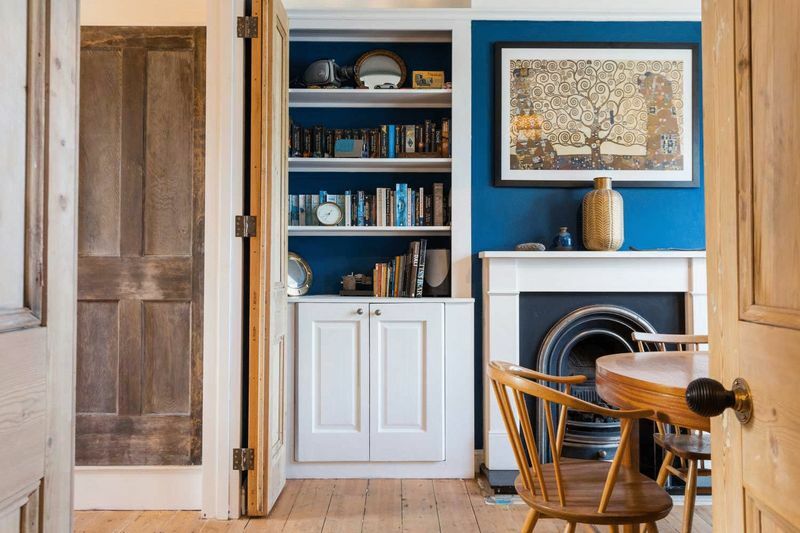 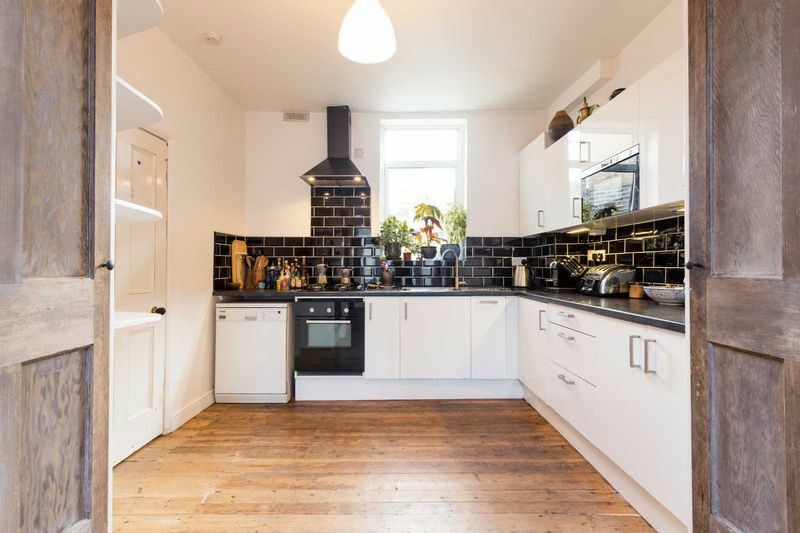 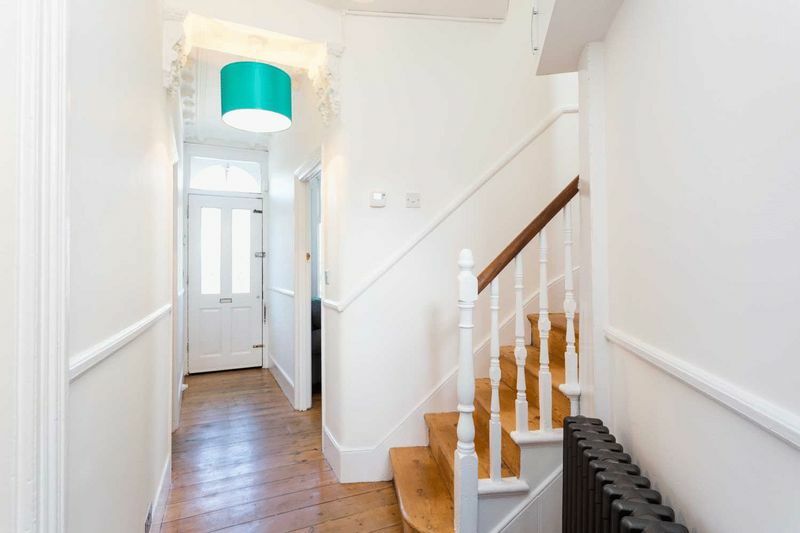 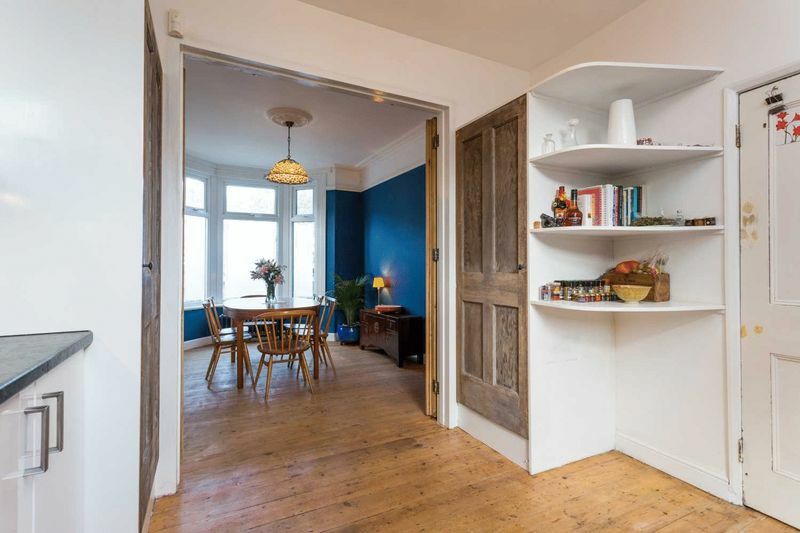 The ground floor comprises 2 reception rooms – one with folding, antique doors that connects to a modern fitted kitchen. 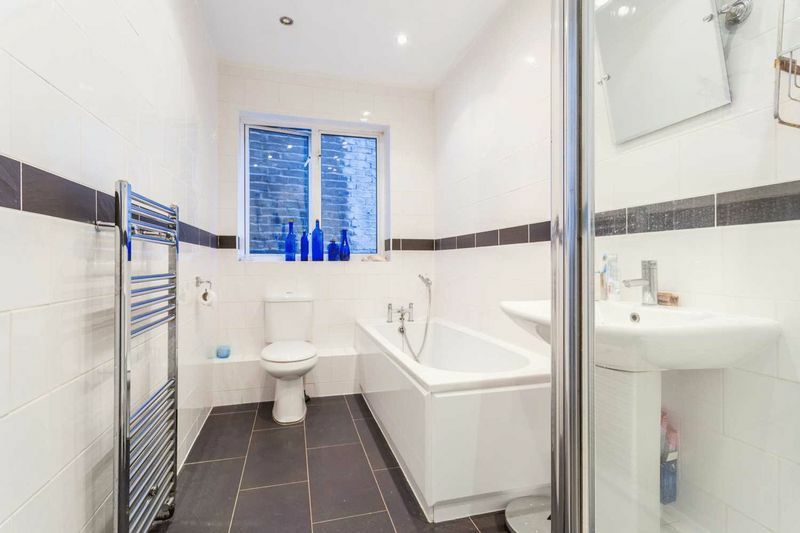 On the first floor there are two large and bright double bedrooms, one single bedroom and a white, modern 4 piece bathroom suite including a shower cubicle. 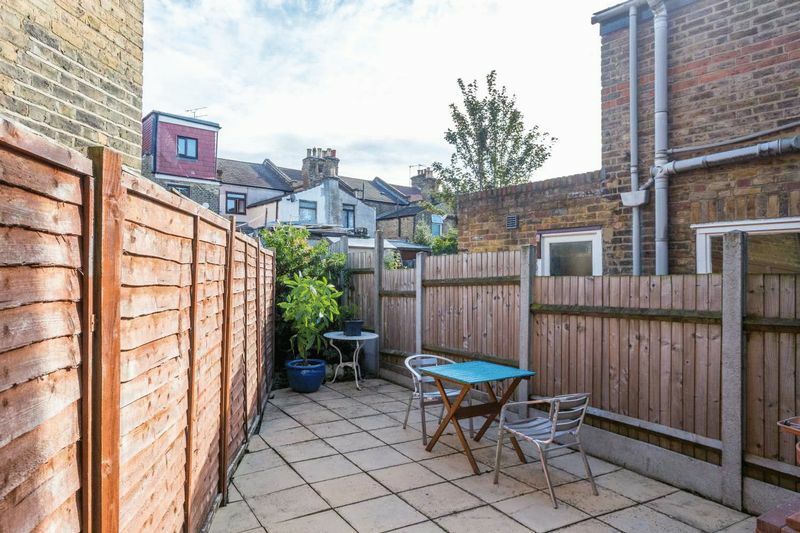 Externally there are enclosed courtyard style gardens to the front and the rear. 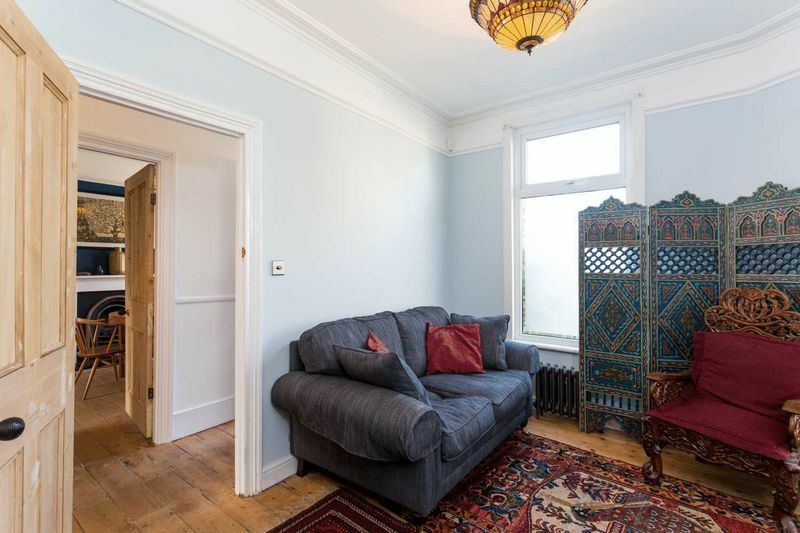 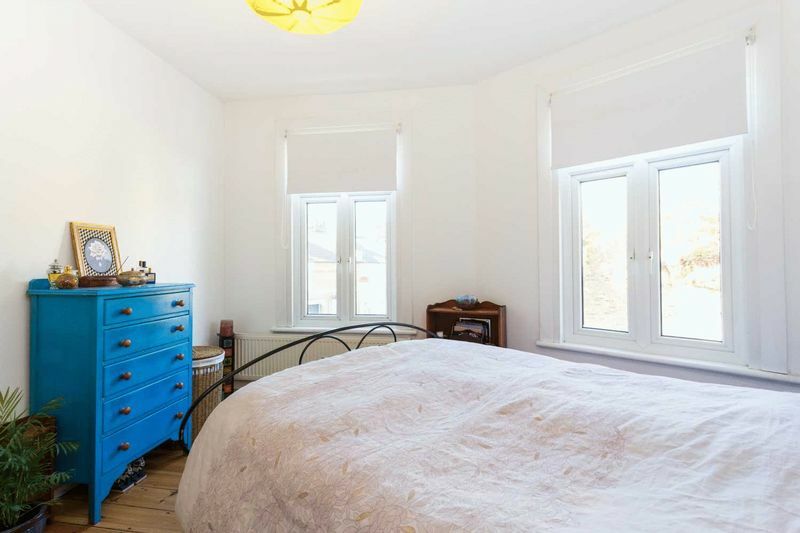 Napier Rd is conveniently located within walking distance of Leyton Station on the Central Line, which is 21 minutes from Oxford Circus and moments away from Westfield Stratford City Shopping Centre and the Queen Elizabeth Olympic Park. 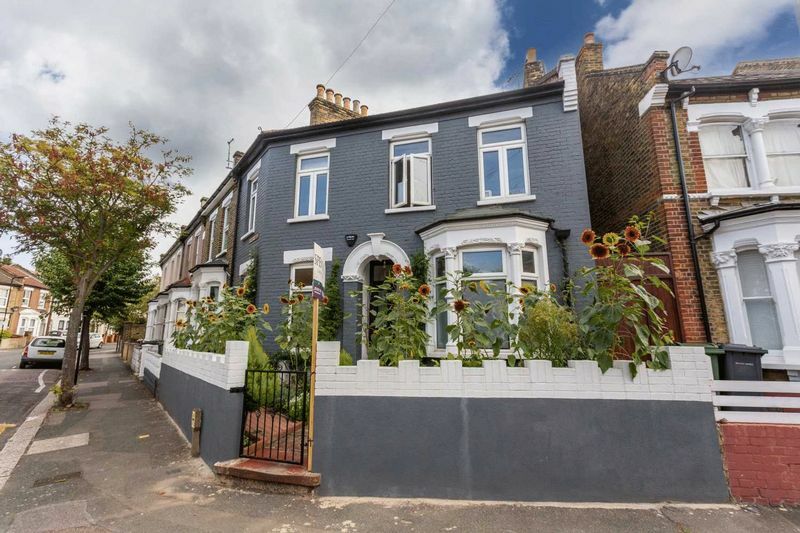 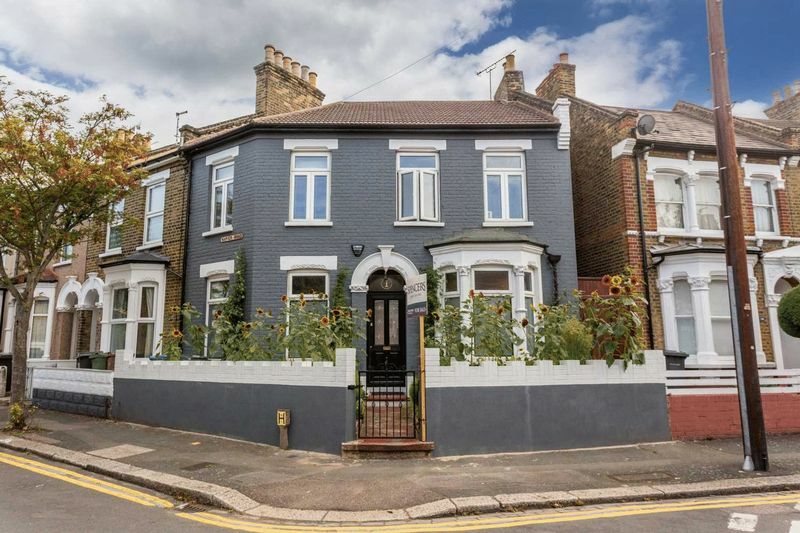 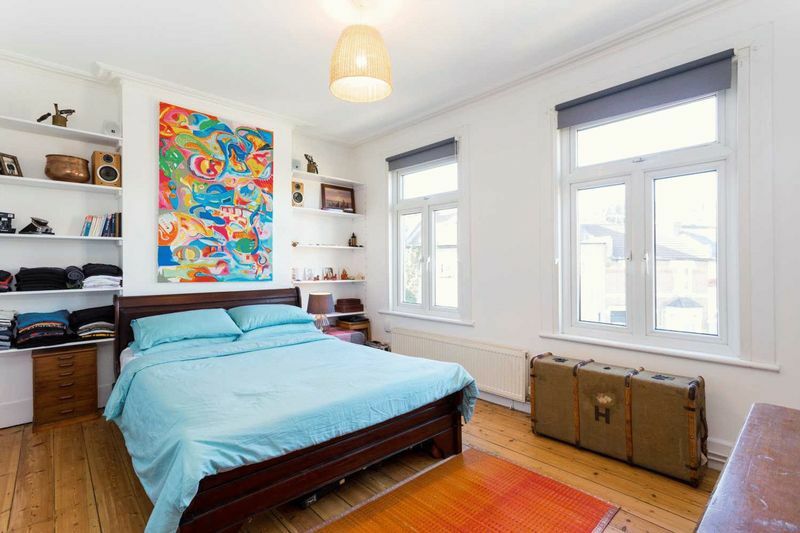 Maryland and Leytonstone Central Line Tube stations are also a short walk away. 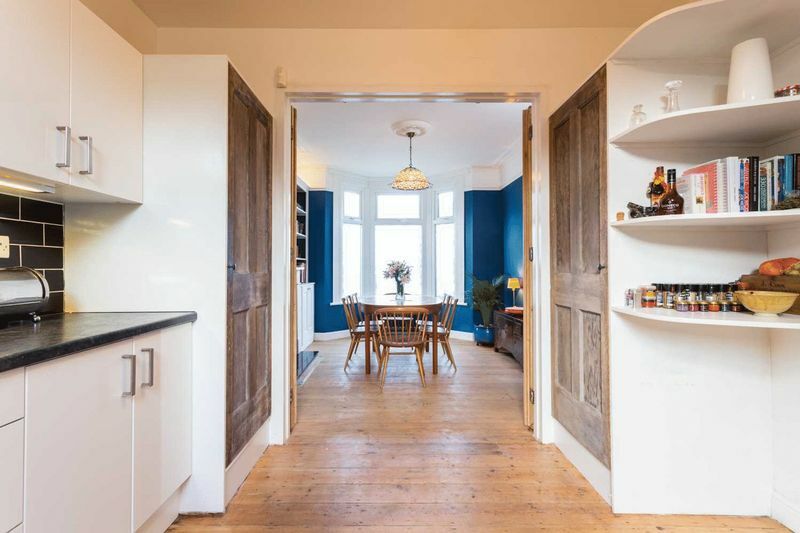 In the heart of one of London's Olympic boroughs, Leytonstone showcases a strong mix of chain stores and small, family-run shops with an array of historic pubs and modern bars. 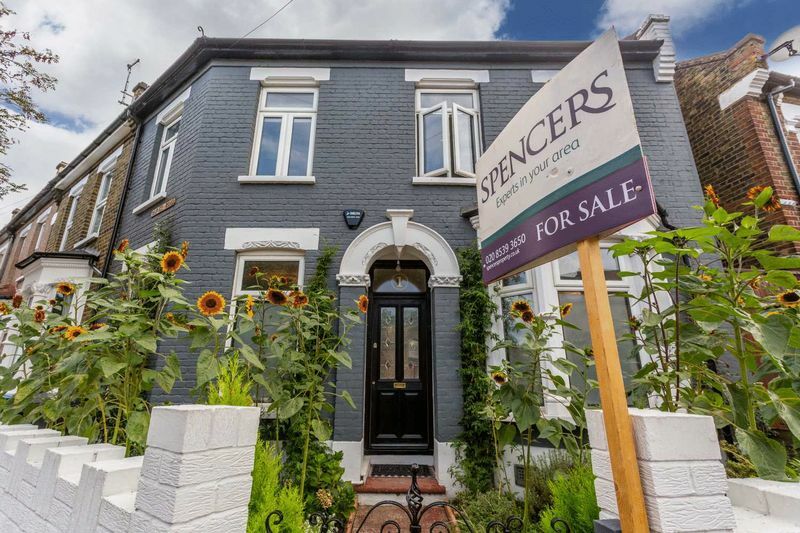 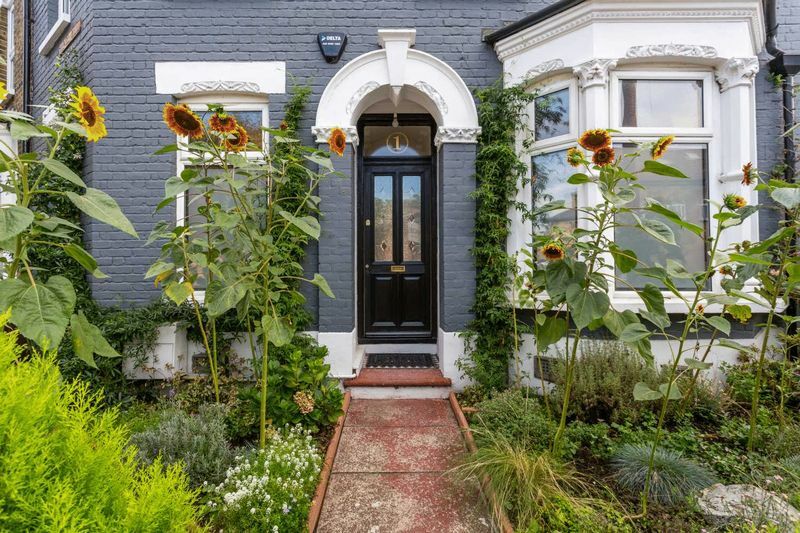 Bridging the borders of Epping and Woodford and the City's Liverpool St and Tower Bridge, this tight-knit community is still reveling in the ‘Olympic effect' and is an up-and-coming growth hotspot.